Support Friends of the Eel River while you shop online with Amazon Smile. Support Friends of the Eel River while shopping online with Esty, Macy’s, Staples or over 3,000 other online retailers. 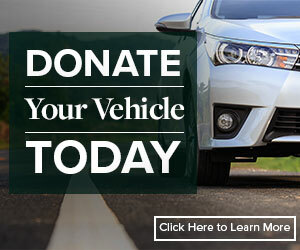 Support us by donating your car, truck, motorcycle, RV, or boat to CARS. Contact us to learn more about leaving a bequest in your will or living trust.